Long awaited: the comic with the Three ??? Kids! Product information "Die drei ??? 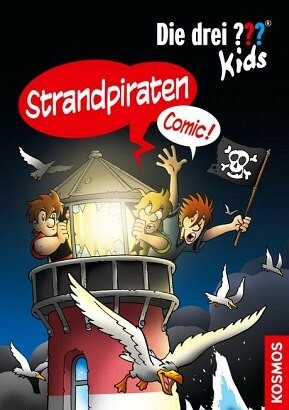 Kids, Strandpiraten"